Formula One drivers, team principles and personalities have once again documented their lives on film for a good cause, as the Zoom Auction gears up for its fifth annual charity fundraiser in London. In the only auction of photographs taken by participants in any sport, images captured by drivers such as Lewis Hamilton, Daniel Ricciardo and World Champion Nico Rosberg were up for bidding to help raise money, in an event hosted by former BBC 5Live pit lane reporter Jennie Gow. In 2017 all the proceeds of the auction will be donated to Starlight Children’s Foundation, which grants wishes to seriously and terminally ill children, with highlights including an annual visit to the Monaco Grand Prix. The snapshots of their lives seem to as varied as they are personal – Hamilton’s 2017 submission is a photo of the sun setting over the paradise islands of Turks and Caicos. 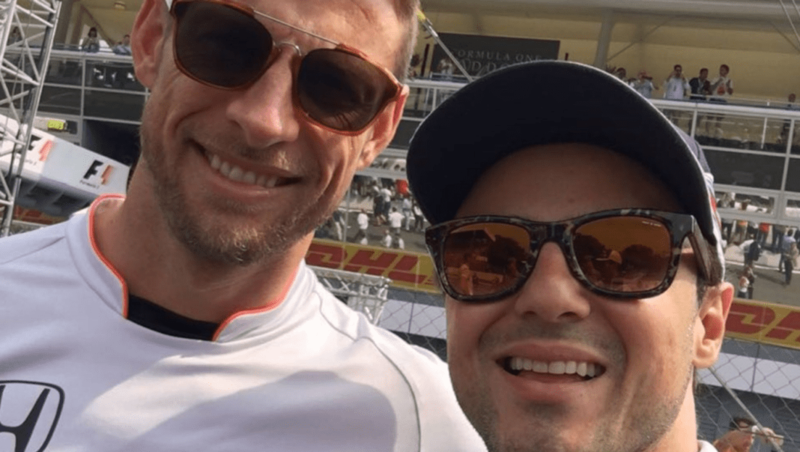 Max Verstappen took a snap of his training views over Monaco, Felipe Massa presented a selfie with Jenson Button that he took at Monza last season, and Carlos Sainz offers a picture of two meerkats. These photos, along with the rest of the signed images, will be auctioned by Coys in the ballroom of the InterContinental London Park Lane. Zoom has raised almost £100,000 for charity since it was launched in 2012 and will boost this tally this year. For more information on Zoom, click here. What will happen in India? Get involved with Badger!